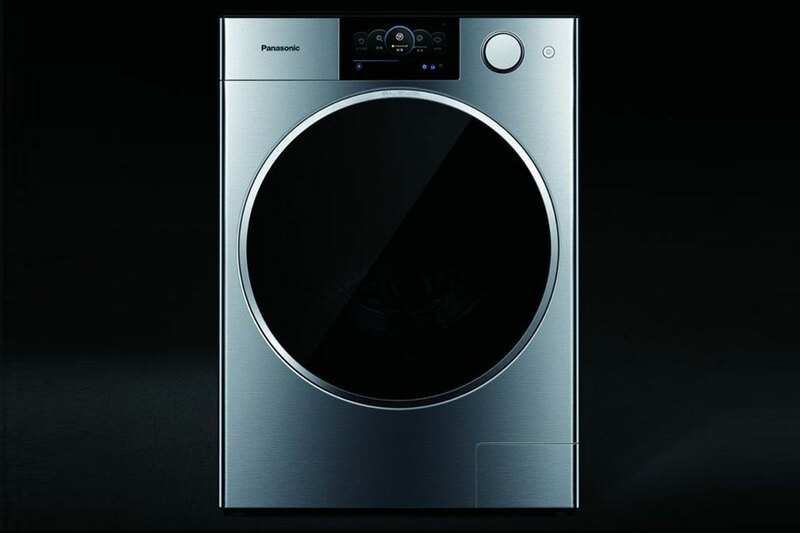 Properties and cars are the obvious products of choice to flaunt one’s wealth, but in recent times, wealthy folks in China are into something else entirely and that something else happens to be, well, washing machines. 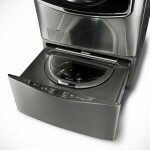 Believe it or not, luxe washing machine is the latest obsession for the richest. The burgeoning number of richie rich in China are snapping up Panasonic Alpha Series Washing Machine designed by sports car maker Porsche’s design studio, Studio F.A. Porsche. 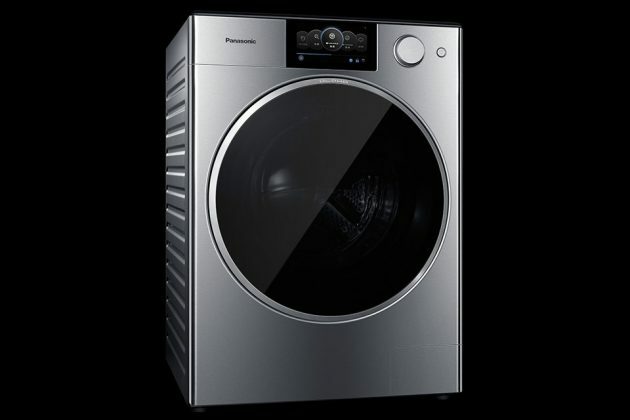 The washing machine is practically flying off the shelves with Panasonic claiming that they can’t make enough of the $2,700 a unit washing machines to meet the demand. That’s a hell lot of money to be paying for washer, but hey, to the Scrooge McDuckians, that amount is probably a mere drop in the ocean. Today’s home appliances like washing machine are not bad looking in general, but with this Porsche-touched washer, it looked even more dope. 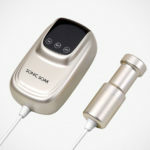 I am not surprise at why is it in such high demand. I wouldn’t mind having one if I have that kind of money. Panasonic Alpha Series Washing Machine sports a sleek stainless steel body and in keeping with the minimalistic approach, the designers over at Studio F.A. Porsche has kept the switches, buttons and gaps down. All you see from the front is a TFT digital display that mimics a car’s instrument panel with a rotary knob and on/off button to its left and a flushed filling receptacle on its right. 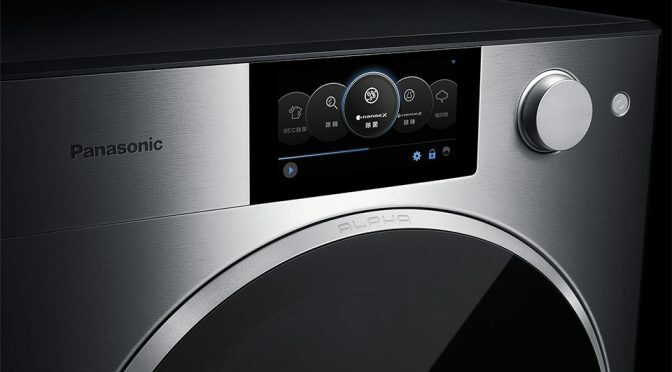 The washer also touts WiFi connectivity to allow users to load detergent remotely with their smartphone and also receive text when the washing is done. 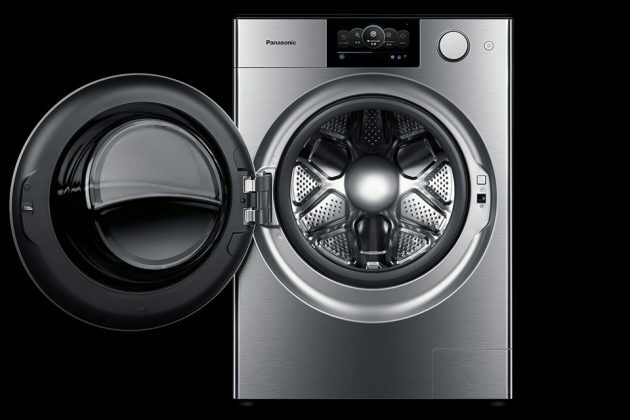 And it is not just looks and technology it has to offer; there are region specific features, including a clever design to prevent mold build up without having the washer’s door wide open. 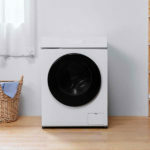 To enable this, the front loading opening pops out two centimeters (0.79 inch) to not only signal the end of a washing/drying cycle, but it also provides a non-obtrusive opening that allows for ventilation. 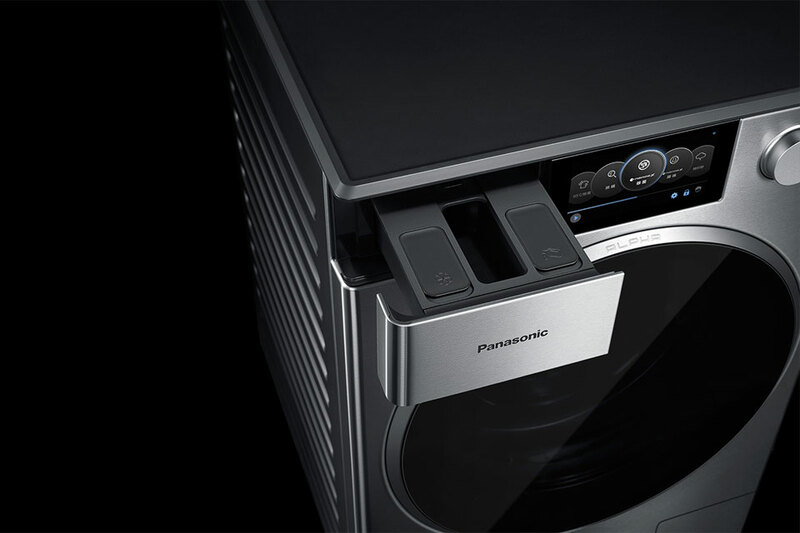 Panasonic Alpha Series Washing Machine by Studio F.A. Studio is a China-exclusive product for the year 2018. 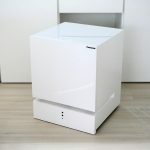 It is not known how you can get it in China, or how much it costs in China, but as mentioned above, a unit will run you back at a hefty 2,700 American dollars.